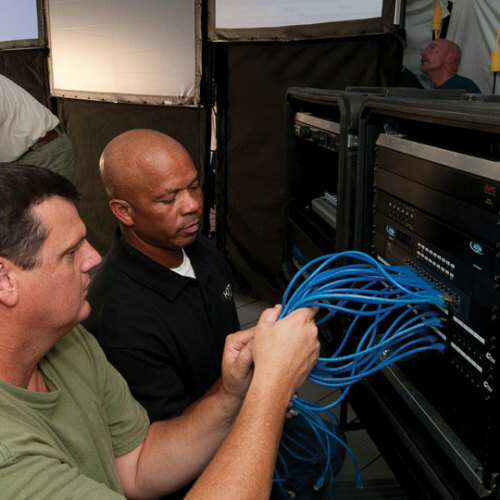 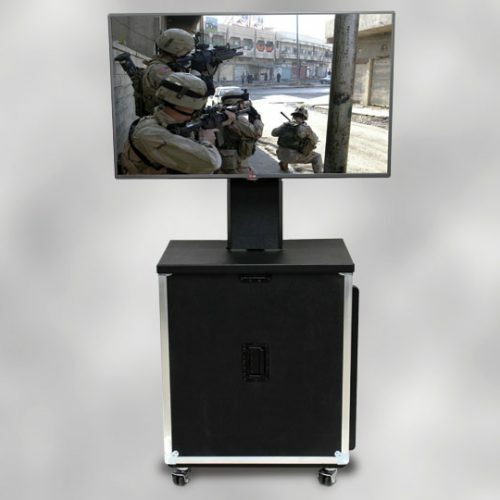 You know them as Command, Control, Communications, Computers, Intelligence, Surveillance and Reconnaissance systems (C4ISR), Tactical Operations Centers (TOCs), Command Operations Centers (COCs), but to HDT it’s all about a deployable, self-contained, centralized facility that provides shared command and control (C2) and situational awareness (SA) functionalities in a collaborative environment. 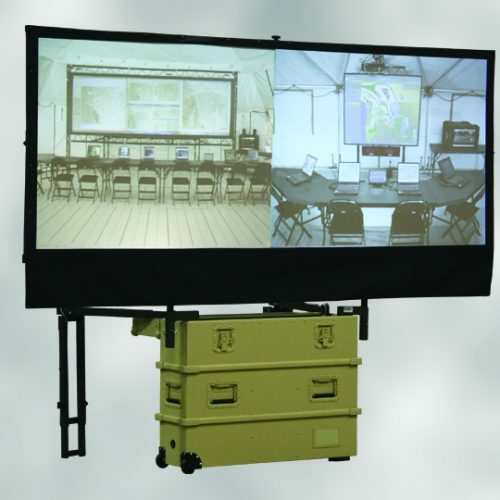 HDT enhances the tactical common operational picture for all levels and we know what it takes to design, outfit and implement command centers with rugged, reliable, leading-edge equipment that has been field-tested in extreme environmental conditions to ensure operational readiness. 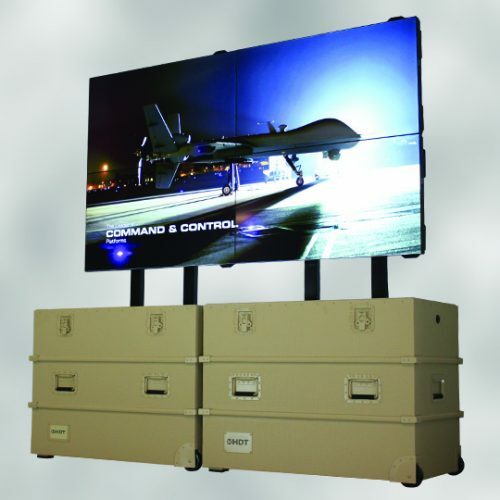 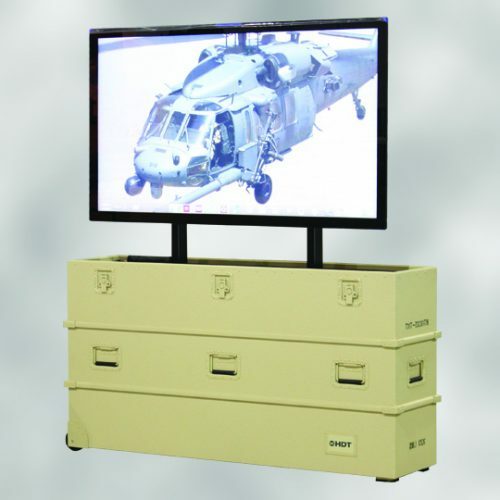 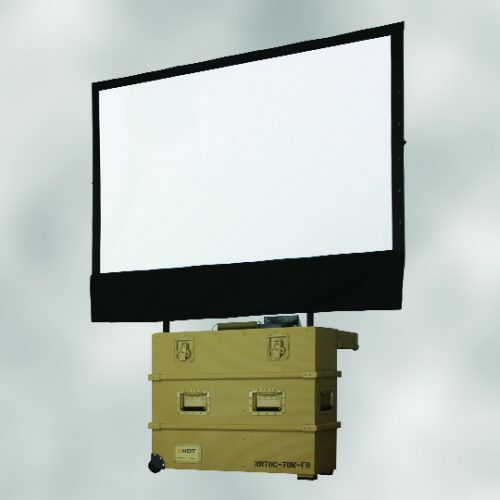 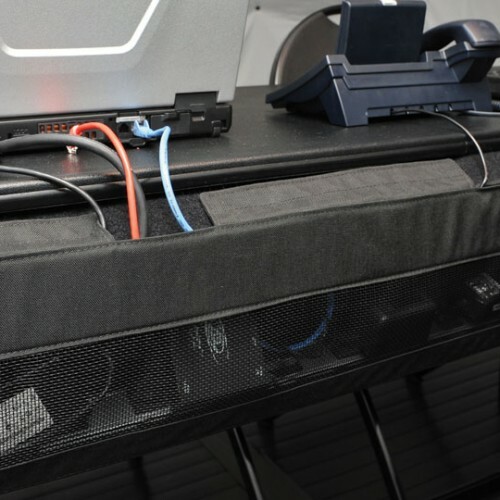 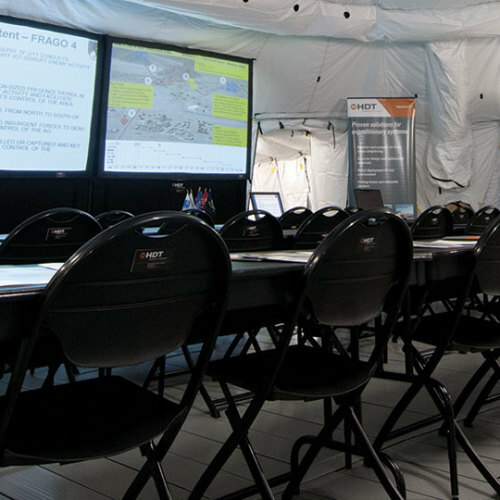 In addition to all of the components to create a working operations center, HDT’s expertise as a manufacturer of shelter systems can create the complete C4ISR package that includes shelters, rigid flooring, lighting, heating and cooling, mobile power generation and CBRN air purification. 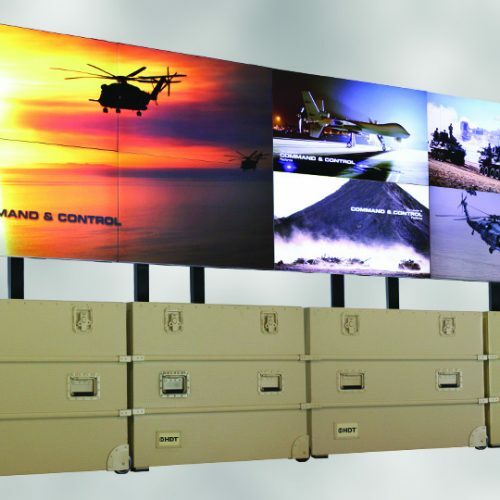 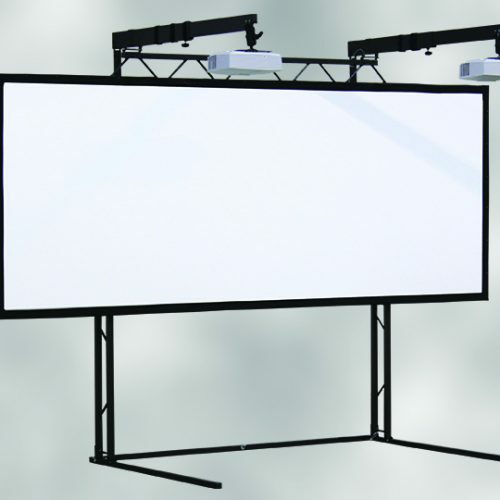 No other supplier can deliver a complete, turn-key system or provide the breadth of state-of-the-art command and control system components.